Have you ever wondered why our children can have a tendency to act bratty or selfish around the holidays? We’re quickly approaching that time of year when our kids can develop an entitlement mentality if we aren’t careful. The cookies and snacks are flowing, family gatherings are frequent, and they receive presents every time they turn around. The time between Thanksgiving and Christmas can become a season of great indulgence if we aren’t careful. If we want our kids to be thankful for what they have, to be content, and to have a servant’s heart, it’s clear that we’re going to need to intentionally fight back against the cultural norms of the Thanksgiving and Christmas season. 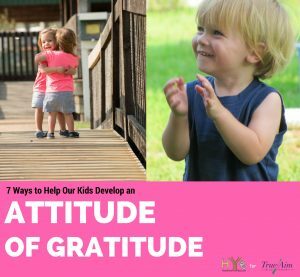 So, how’s a family to navigate the holidays and help their children develop an attitude of gratitude rather than thinking the world revolves around them? It’s good for our kids to be around people who have less than they do – or who have needs they are able to fill. The elderly people who live in nursing homes get very lonely. Their families often live a distance away and can’t visit as often as they would like. Most nursing home workers are happy to show you residents who would appreciate conversation or even just a smile. 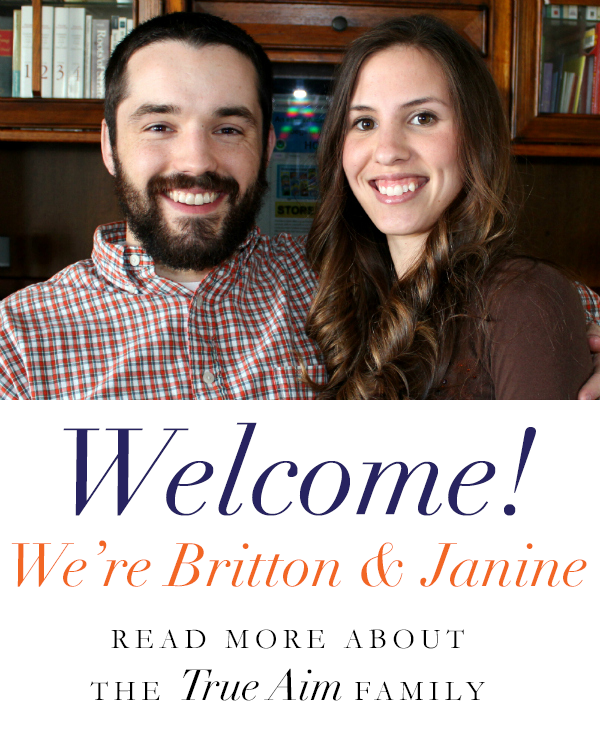 And the residents will be thrilled to have kids in their midst – even if they are on the quiet side! When children do receive gifts, have them write thank-you notes to show their appreciation. This small gesture can go a long way toward helping them to realize how fortunate they are – and it’s appreciated by the giver as well. 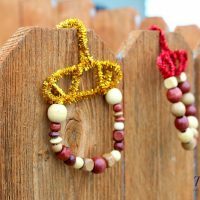 Have your kids make homemade gifts for the mailman, teachers, tutors, etc. You can also take a batch of cookies to your local firehouse or police station! 4 – What are you grateful for? At the end of each year, it’s a great discipline for each family member to make a list of things they’re grateful for that year. Keep these lists in the same place so that you can review them from time to time. Sometimes, it’s easy to focus on what’s going wrong in our lives. This activity helps us to remember everything that’s going right. Have your children set a goal to help someone out at least once a day without being asked. This is a wonderful discipline for people of all ages. There’s a lot of work that goes into keeping a household running smoothly. Kids will feel entitled when everything is done for them and they don’t have to pull their own weight. Make sure your kids help out with the household chores. This is a great way to give them more appreciation for the work it takes to keep the house clean. 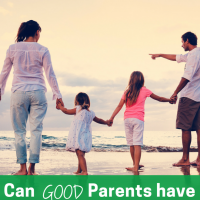 Children model their behavior after that of their parents. Make sure they hear you saying “Please” and “Thank-you”. Tell them things that you’re grateful for. Let them see your servant heart. 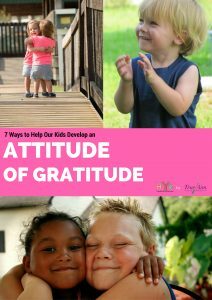 This year, as you navigate the holidays, make an intentional effort to help your kids develop a grateful heart. More than any other gift, helping them learn to be content and appreciative will be something that they will carry with them the rest of their lives. 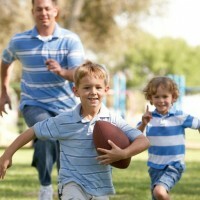 Have you seen kids develop an entitlement mentality around the holidays? 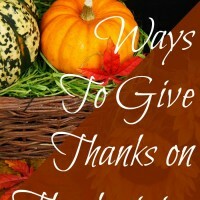 Have any other ideas for helping kids to be grateful and appreciative? Please leave a comment below. These are really good ideas. It’s so easy to neglect an attitude of gratitude in the busyness of the holidays. 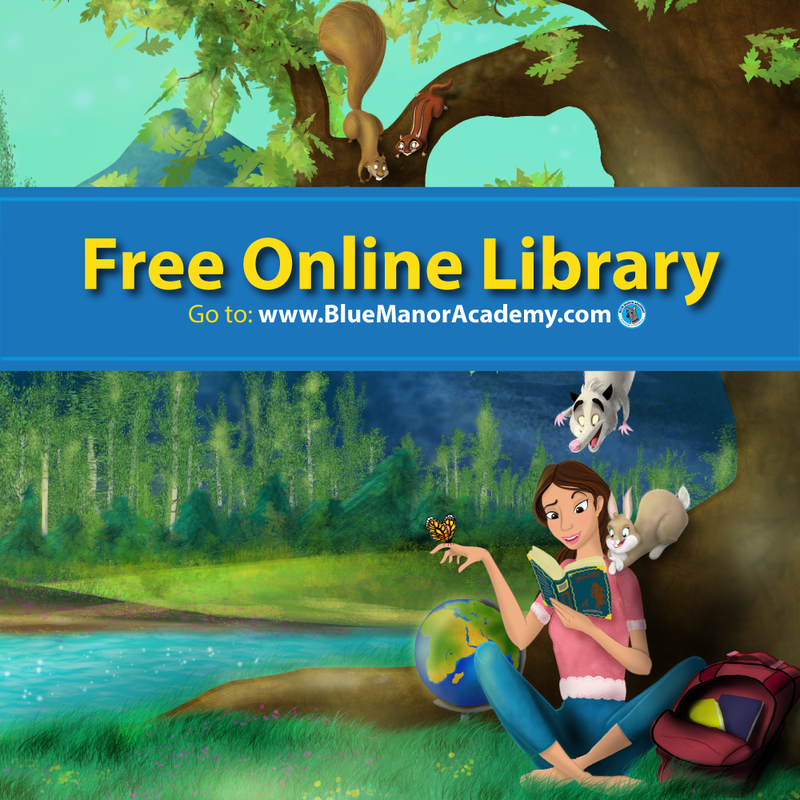 Thank you for linking up with Literacy Musings Mondays! Thanks, Leah. Yes, our attitudes are so important this time of year. I always think it’s ironic that people celebrate Thanksgiving and the very next day we see video footage of people trampling other people in the stores to get the best deals. So sad! Modelling of attitude is actually the main point here. Children have high possibilities of taking after their parent attitudes.